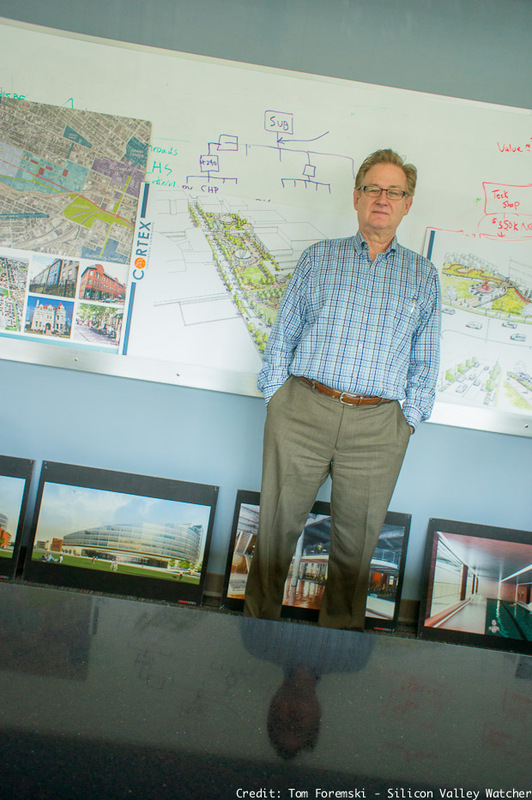 Dennis Lower has spent nearly three decades building research parks around the US and he's at the peak of his talents and at the forefront of a very important trend: building research parks in urban settings. The goal is to build resilient communities that generate jobs from a highly skilled workforce and the spinoffs of startups. He's responsible for the Cortex Innovation District founded in 2002, a huge area most of which is a building site with half-finished and nearly finished buildings sprouting up between buildings already staffed with researchers. Urban districts are incredibly inventive and creative -- it's a result of the cross-pollination of experiences and cultures found in areas with high population densities. The move into urban communities by research parks is in stark contrast to that of US tech giants such as Google, Facebook, IBM, Microsoft and Oracle. They prefer to keep the majority of their engineers isolated rather than integrated into any other communities. Their engineers are bussed to remote business parks far from urban districts, entrapped all day with free gourmet food, gyms, haircuts, dentists and massage therapists. 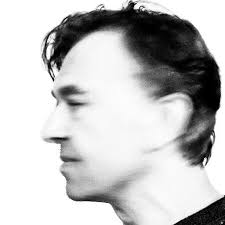 There's no need for anyone to leave the company campus which is probably why many tech companies are having trouble coming up with original ideas -- because their engineers lack original experiences. Above, a factory from 1942 that has been refurbished as a work space for research groups from large corporations such as Boeing. The many building projects bear testament that Cortex has developed great momentum and is firmly into its next big expansion phase attracting some heavy hitters such as Boeing and Dupont, which is attracting attention from others. It's not just research labs and offices, Lower is also responsible for building houses and apartments, shops, bars and restaurants, public gathering spaces, and a large park. All connected up to a fast moving public transportation system of buses and light railway by the end of next year -- all in the middle of St. Louis near its fabulous zoo. I'd love to live in or near such a community. Internet pipes about to be laid -- the researchers need super-fast connectivity. Dupont has a research facility. 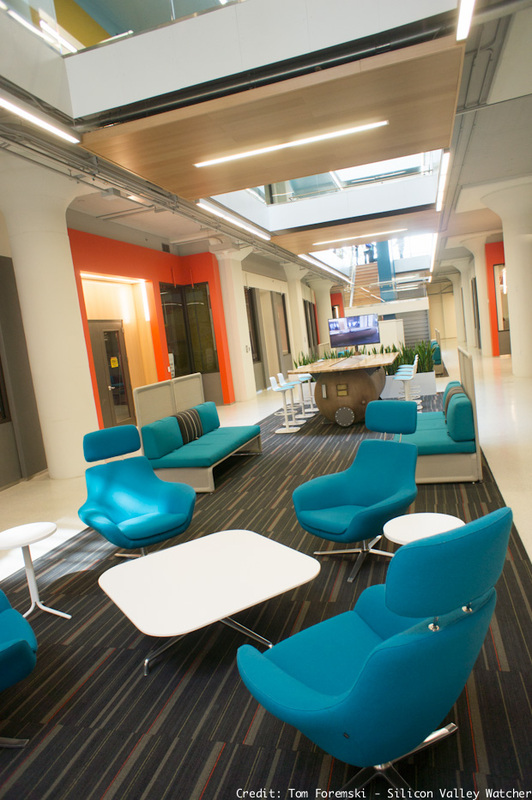 Just finished, co-working spaces at the Cambridge Innovation Center (CIC) at Cortex (above and below). 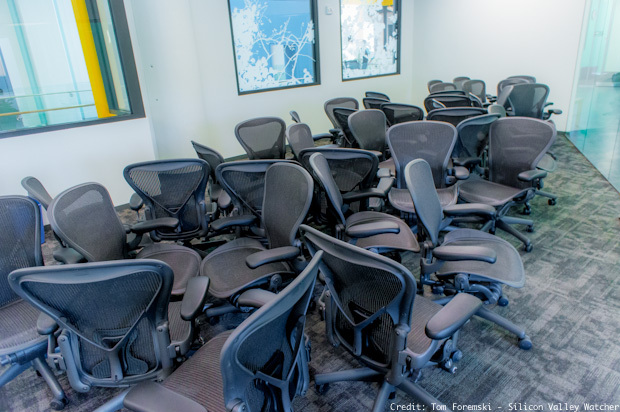 Aeron chairs waiting for their desks at CIC. These Herman Miller designed chairs were an iconic symbol of the dotcom era, every startup had them. These days it is the ubiquitous motorized stand up desk that symbolizes Silicon Valley startups. 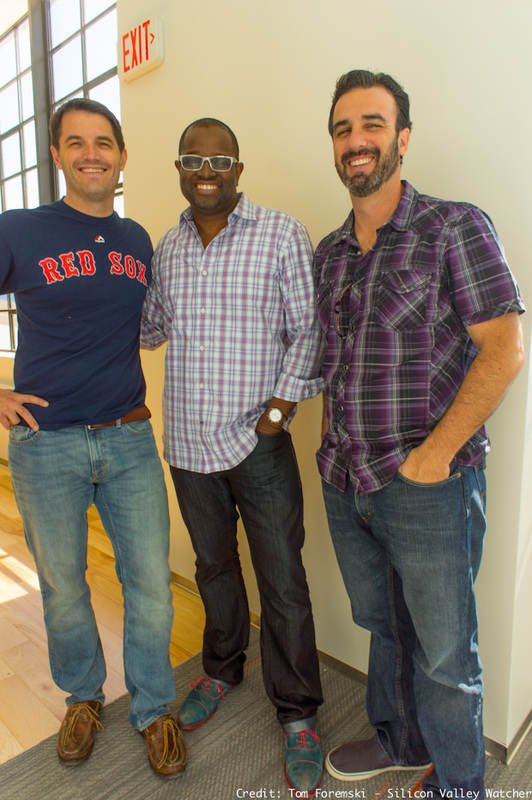 Dougan Sherwood of CIC (Cambridge Innovation Center), Marc Dangerfield of CIC, and Aaron Perlut of Elasticity.